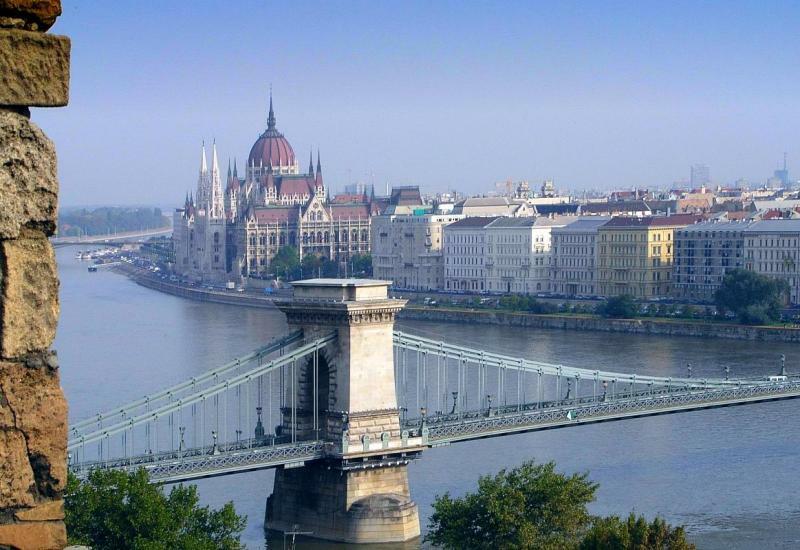 Straddling the romantic Danube River, with the Buda Hills to the west and the start of the Great Plain to the east, Budapest is the most beautiful city in central Europe. And the human legacy is just as remarkable as Mother Nature’s. Architecturally, Budapest is a gem, with enough baroque, neoclassical, Eclectic and art nouveau (or Secessionist) buildings to satisfy anyone’s appetite. With parks brimming with attractions, museums filled with treasures, pleasure boats sailing up and down the scenic Danube and Turkish-era thermal baths belching steam, the Hungarian capital is a delight both by day and by night. The food and wine are excellent, cheap and in abundance and the nightlife is hot. Indeed, in recent years, Budapest has taken on the role of the region’s party town, especially in the warmer months when outdoor entertainment areas called kertek (literally ‘gardens’) heave with party makers.